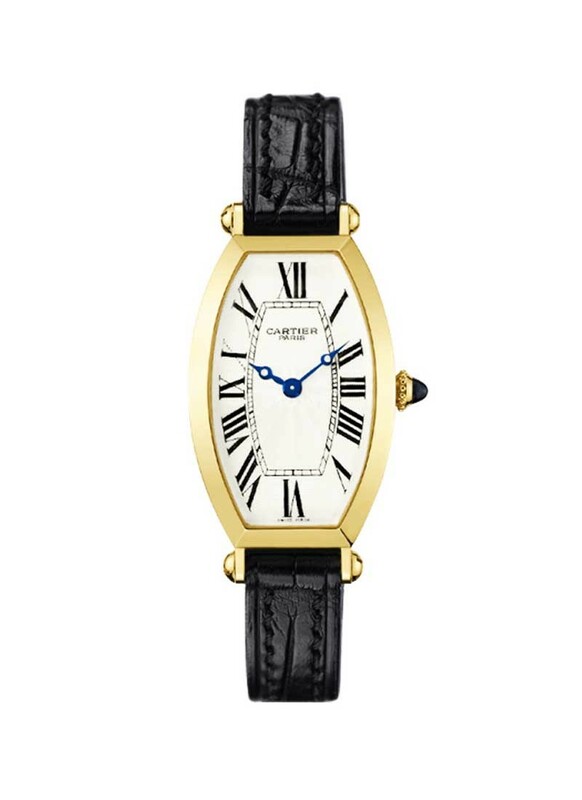 This watch is also known as: W1541451 , 242-92 . 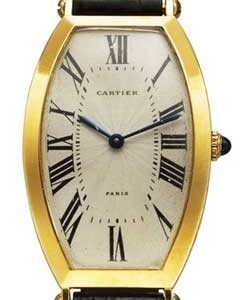 Cartier Tonneau Watches. Small size, 18K yellow gold case, white guilloch? 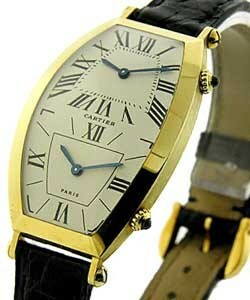 dial, manual winding mechanical movement, alligator strap with 18K gold deployant buckle. Water resistant to 30 meters (100 feet).